They all expire at month’s end. So download now! A pure Angular and Typescript landing page with minimal design and feel. 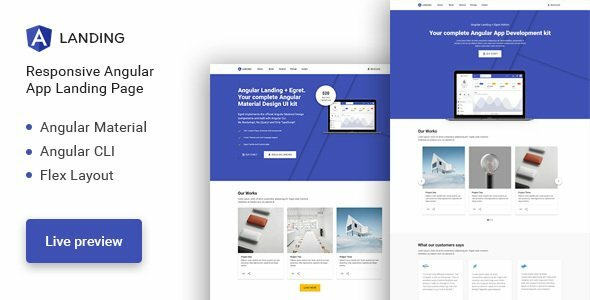 Angular Landing page is built with angular material, flex layout and angular CLI. Each page section is composed of its own HTML, SCSS and ts files, organized in its own directory and So it’s easy to customize and reuse. Customizability: Angular Landing gives you full control of customization. 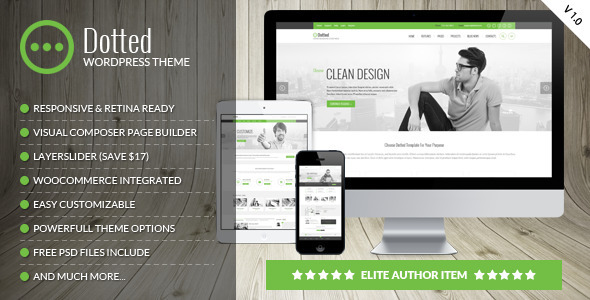 A developer friendly landing template which gives you clean code and excellent code structure. Regular update: Get unlimited future updates on purchase. Angular Landing will be up to date with future angular versions. Git Repository: Access git repository and keep an eye on update process and changes. Submit issues and get better support, request new features and most up voted request will be implemented. Full responsive (Powerful Flex layout): Angular landing is compatible for any device. Flex layout makes everything is much easier. To define Grid size, gutter width(Gap) and breakpoints you just need to bind property to elements. Angular material: High quality angular material design elements are used. Buttons, Cards, Inputs are heavily used in Angular Landing. Multiple Versions: Alternative versions of sections included for different purpose of usages. 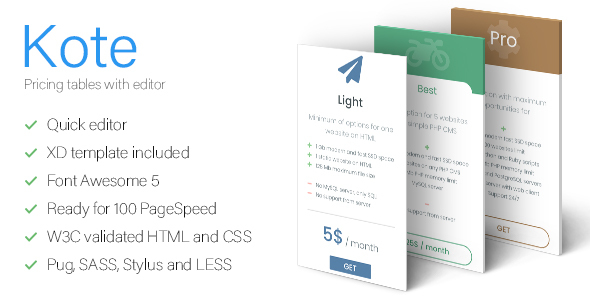 More landing page template sections and versions are coming soon. Sass support: Styles are written in scss files. 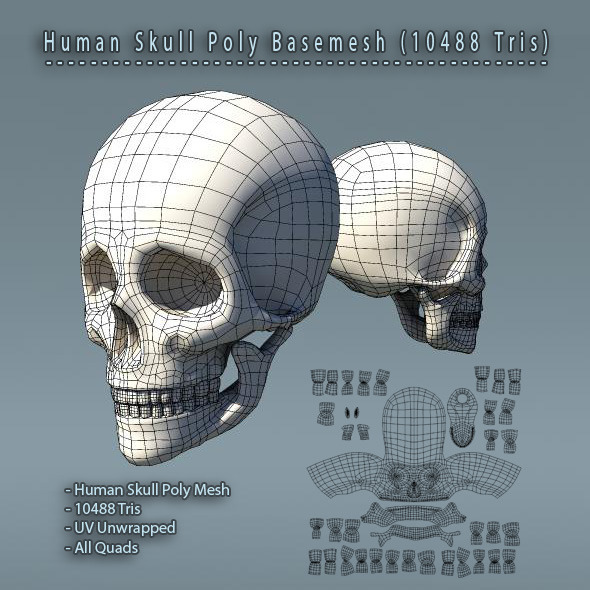 You can import your own or third party style files to template easily. Scroll to navigation: One page style navigation. Reusable directive srollTo=”elementID” allow you to use that feature anywhere in the template. Carousels: Carousels are made with @ngu/carousel, a pure angular carousel package. Smart Grid Builder is a WordPress Plug-in that you can visually create & customize card designs and use them adding post listing grids or touch carousels to your pages. You can create listing card designs with Smart Grid Builder’s dynamic post shortcodes. 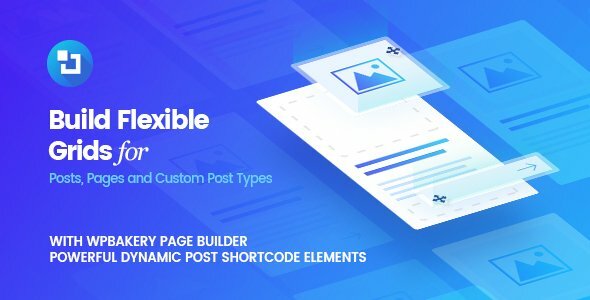 We have created special shortcode elements, so you can design your own grids freely and visually with the WPBakery Page Builder interface.. The authors have created 40 different grid demos for you to import with a single click and start using right away or customize according to your requirements. Scroll down to see the awesome grid desings you can make with Smart Grid Builder. 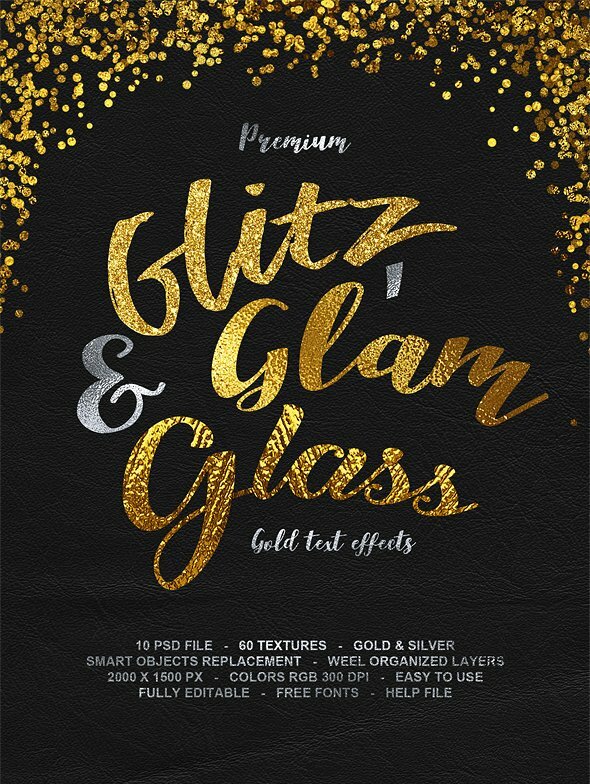 This graphic resource gives you a quick & easy possibility to apply an high quality gold style to your text. You can use it on simple text, shapes and vector logo. You just need to replace them into the smart object of your favourite style included. Create a great poster or flyer, a facebook cover, a magazine title or a website banner and give them the gold touch. Also has mp3 and wav versions. 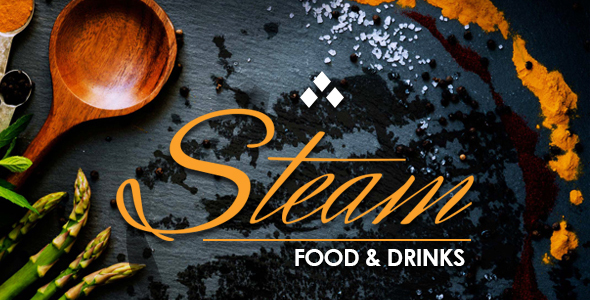 The Steam is a stunning looking responsive WordPress theme, fine crafted for your project, be it a restaurant or a cafe! Have your website ready in minutes with our One Click Setup! 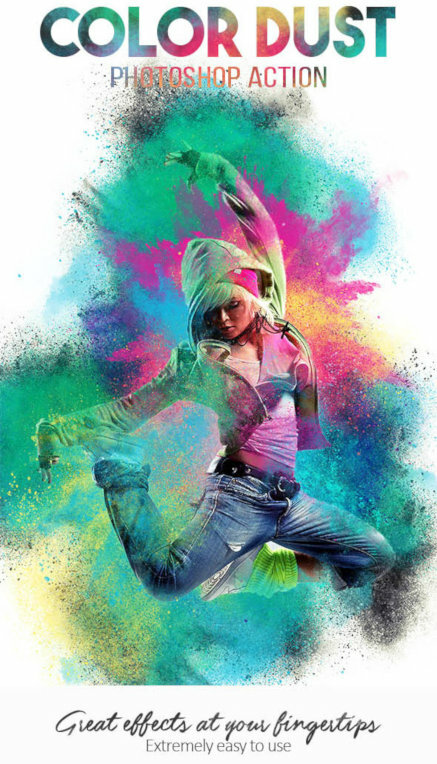 Forget about long hours of work to get the perfect combination of colors and images! Just hit Import and then tweak the appearance to suit your needs! This theme comes with necessary features for your online presence like projects, blog, testimonial and team page etc. 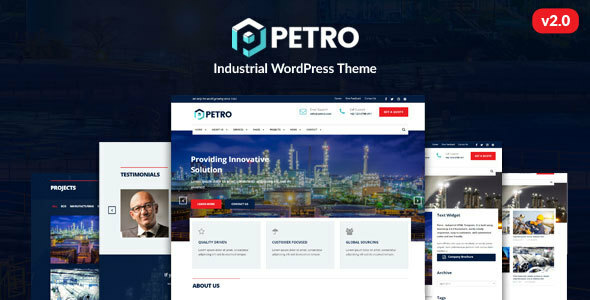 Petro can be a great choice for your online presence. Looking for release your company website ? Petro is best choice. Lina is an awesome vCard, CV, Resume & Portfolio template. 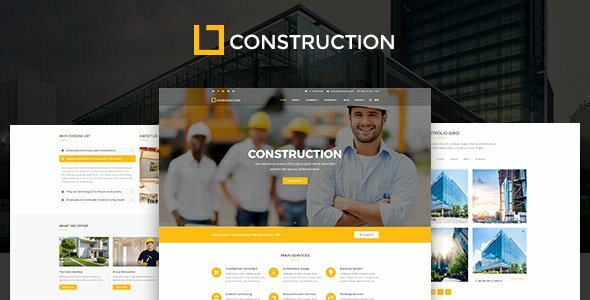 it is suitable for anyone who wants to have a personalized resume website with unique style, layout and colors. all code are well commented and super easy to customize. This flexible template uses fresh and clean design and allows to change it’s look to your liking in one click. An upbeat, energetic, and uplifting pop music track. A happy, fun and pumped up vibe for your commercials, business projects, vacation videos, KickStarter campaigns, vlogs and more! Unlimited color combinations to try and open up infinite number of possibilities. 10 color presets are also included. Tweak settings to match your style. 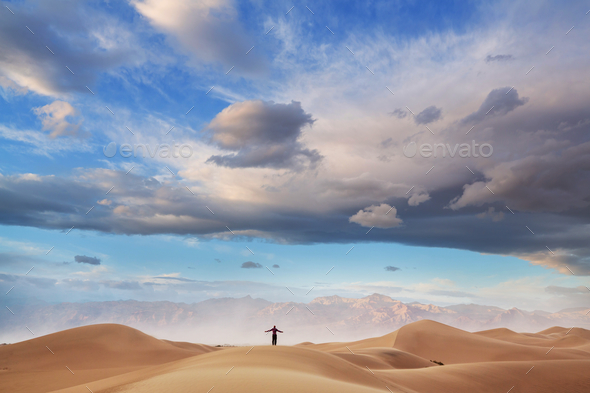 Mix different styles to create your own stunning composition. No need to describe your designer what you want to change and receive not what you want. Each table can be edit in universal editor where you can change its view in real time. Just open table end drag a cursor. 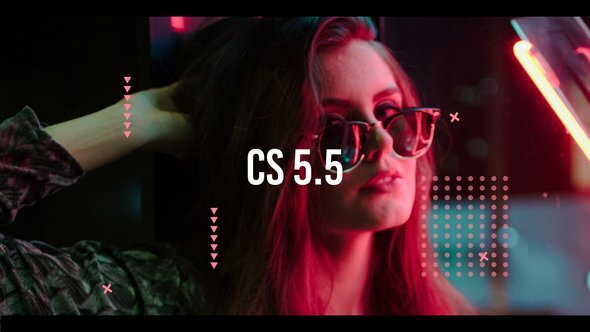 Adobe XD template are included. You can easily change styles or transfer tables to your template. Designs will not lost in quality of look if you will change colors following your brand-book. You can change it in simple CSS, appropriate for you preprocessor or instantly in editor. Last version of the Font Awesome are connected to project, you can use it is icons in HTML and in styles. All HTML are also written in .pug version. You can take table from this template and add it directly to your project if it is written on Pug. All styles are also written in .scss version. You can take table from this stylesheet and add it directly to your project if it is written on SASS. All styles are also written in .less version. You can take table from this stylesheet and add it directly to your project if it is written on LESS. All styles are also written in .styl version. You can take table from this stylesheet and add it directly to your project if it is written on Stylus. All tables checked in W3C HTML and CSS validator. Demo have good comments and logic structure, short notice and contacts. This will allow your programmer easy to apply tables. Please, fill free to mail me. You can get a free gift if you will contact me and share your experience of using this item. Your story may help to improve item quality, and you will get this improvements for free with the next update. Dependently from use of your experience I will define “size” of the gift. I can send you any item from my library for free, give you free freelance hours or more.